So I've hit 200 likes on my Facebook page and since I am so thankful for you taking the time to look at my cookies I am going to do another giveaway. The holiday season is about to begin and you could always use some cookies to share. 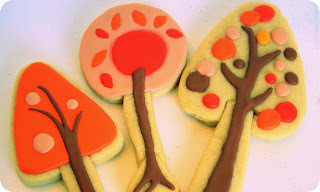 Thanksgiving will soon be here and I will have some harvest/turkey day themed cookies for you to enjoy. All you have to do is leave a comment on this post and you are entered. Please be sure that you leave an email address so that I can contact you. Prize will consist of one dozen cookies decorated of my choice to fit the season. Cookies will be done November 19th and will be shipped that day or delivered if winner is in my area. Thanks to all of you for taking the time to share with me in my Sweet Hobby!! You have until midnight Sunday November 4th to enter. Winner will be contacted Monday the 5th. oooh FIRST! Hope I win! 200! Way to go Brown! That's really awesome. Love seeing all your posts and your amazing work! Yahoo! yes your cookies are cute and VERY yummy! Really cute cookies! I would love to win them. Such an artist and good luck to everyone! Sweet!! What a fun giveaway!! You are amazing. My favorites are the turkey and the corn! I am always amazed at how artistic your cookies are. You are very talented! I can't make a comment on your blog for some reason, but these trees are adorable! Your cookies are so cute and yummy!! 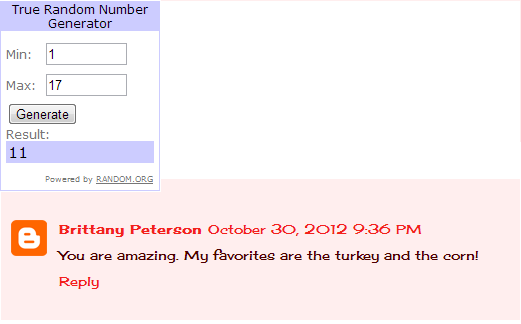 Aparently I don't know how to comment on your blog either. Your cookies are beautiful! You're so talented! I've completely enjoyed seeing all of the wonderful cookies and cakes you've shared on Facebook. I would love some of your yummy cookies.